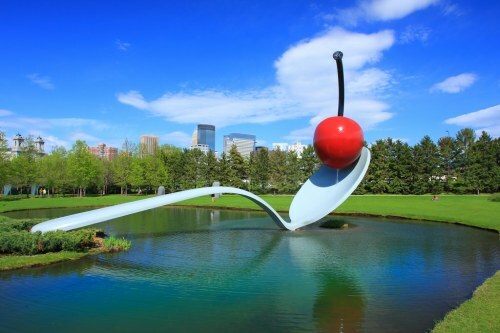 United Airlines has dropped the price of a handful of dates in February, March, and May from Calgary to Minneapolis, Minnesota down to $328 CAD roundtrip including taxes. This is 40% below the typical best roundtrip prices from Calgary to Minneapolis. Apr 12, 19 -- new! 3. Click through from Skyscanner or Momondo to the booking site showing the cheap price. calgary, yyc, united states, flight deals, minneapolis, minnesota, msp, united airlines and north america.